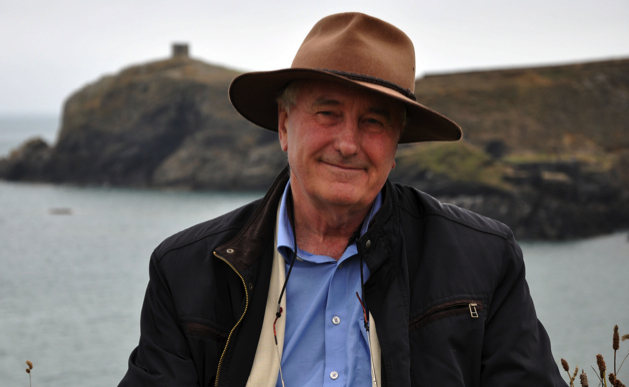 On Thursday 4th May at 7 for 7.30pm we are thrilled to present a very special author supper with natural historian, writer, palaeontologist and TV presenter Richard Fortey. Richard will be talking about his book ‘The Wood for the Trees’ which tells the story of the four acre beech and bluebell wood, nestled deep in the Chiltern Hills, which he purchased after retiring from his position as senior palaeontologist at the Natural History Museum. What began as an ‘escape into the open air’ after a lifetime locked away in dusty museums, became a deep analysis of the wood, its inhabitants, and its history, through diverse moods and changing seasons. 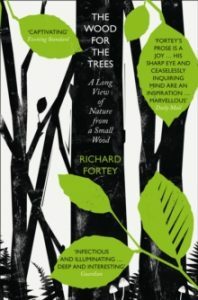 Fortey’s remarkable scientific knowledge, intense curiosity and deep love of nature bring the habitat to life, from the flint substrate, the dormice, woodpeckers and deer, the mosses and liverworts, and the 300 species of fungi, to its role through human history. 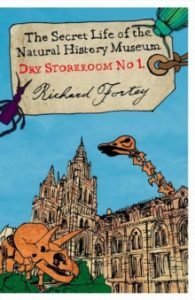 Richard Fortey has published numerous popular science books, including ‘Fossils: The Key to the Past’, ‘The Hidden Landscape’, ‘Life: An Unauthorised Biography’, ‘A Natural History of the First Four Billion Years of Life on Earth’, ‘Trilobite! 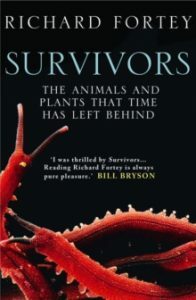 : Eyewitness to Evolution’, ‘The Earth: An Intimate History’, and ‘Survivors:The Animals and Plants that Time has Left Behind’. He has also presented the BBC 4 series ‘Survivors: Nature’s Indestructible Creatures’ and ‘Fossil Wonderlands: Nature’s Hidden Treasures’, as well as individual BBC 4 programmes about fungi, islands and rock pools. And alongside all of this, he had a long career at the Natural History Museum as a palaeontologist, studying trilobites and graptolites. Tickets at £28 include a delicious 2 course meal, a copy of ‘The Wood for the Trees’ in paperback, and of course, a fascinating talk, plus a chance to pose the palaeontological/ natural history question of your choice to one of the world’s most eminent natural historians!